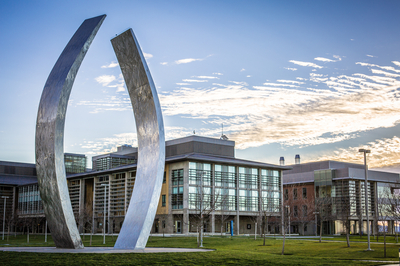 The division of Conference & Event Services at UC Merced offers a unique setting in the heart of the central valley for meetings, conferences, retreats, summer camps, tour groups and special events. Our team of managers will ensure a successful conference or catered event. We will assist you with every detail of the event planning process including housing, meeting & event venues, dining, catering and transportation. We are also able to assist with visits to local attractions such as a day-trip to visit the largest Sequoia trees in the world, located in Yosemite National Park.